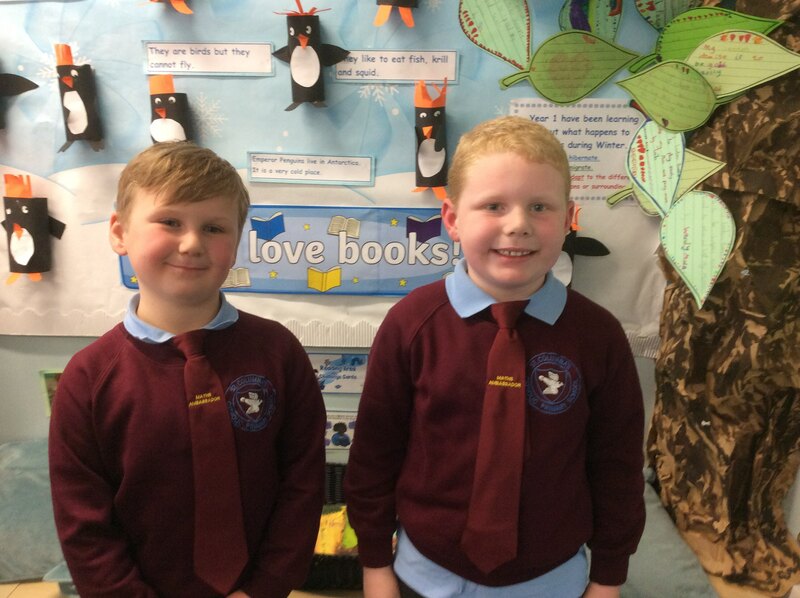 Congratulations to Logan and Jack for being wonderful Maths Ambassadors for Year 1. Investigating materials to see which makes the best parachute! 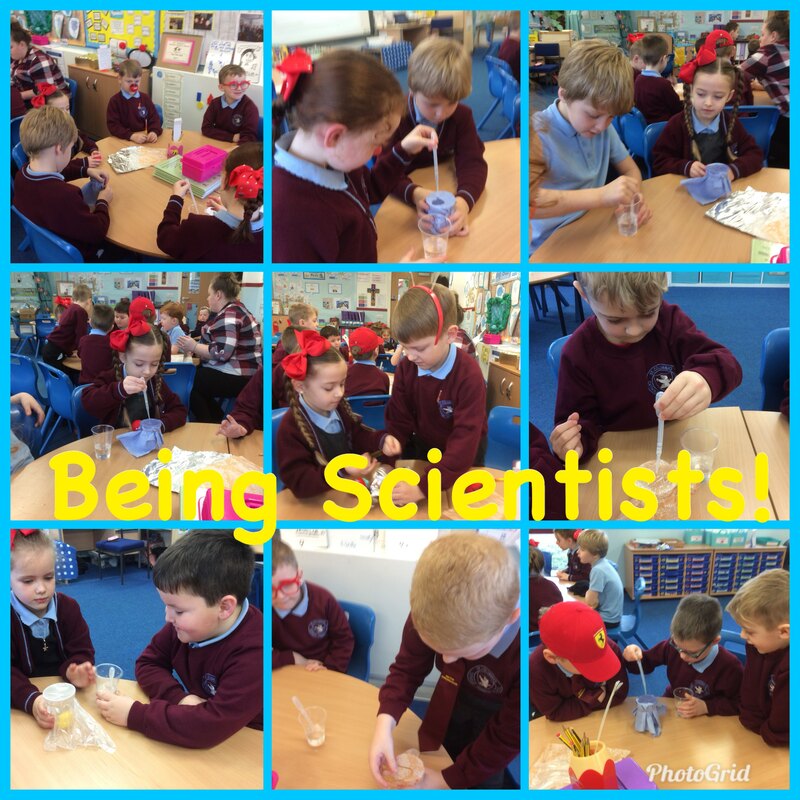 This week the children have undertaken different Scientific experiments. 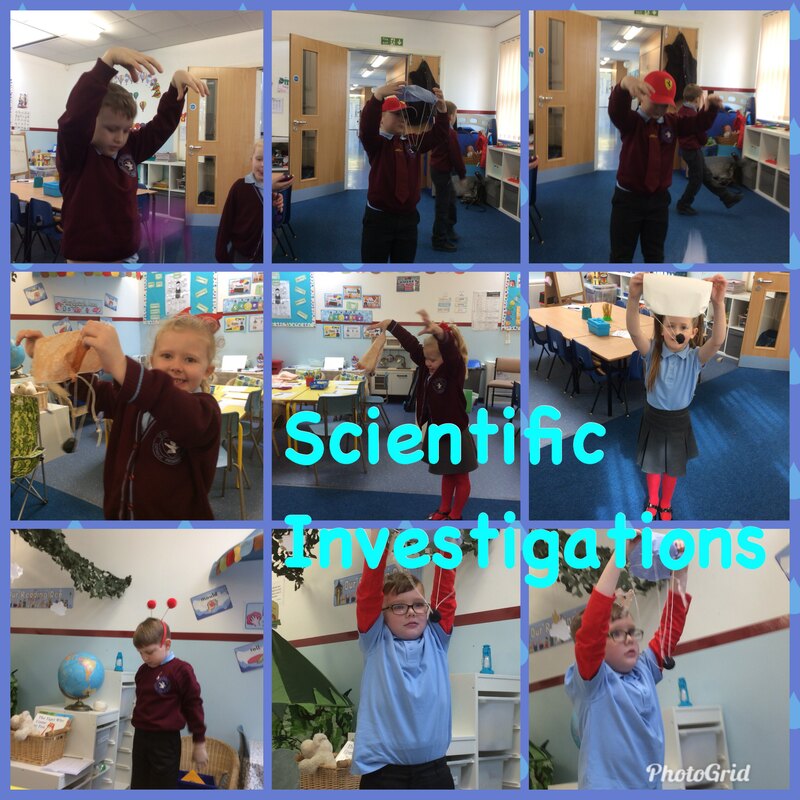 They had to investigate materials to find out which material would be best to make an umbrella for Teddy! 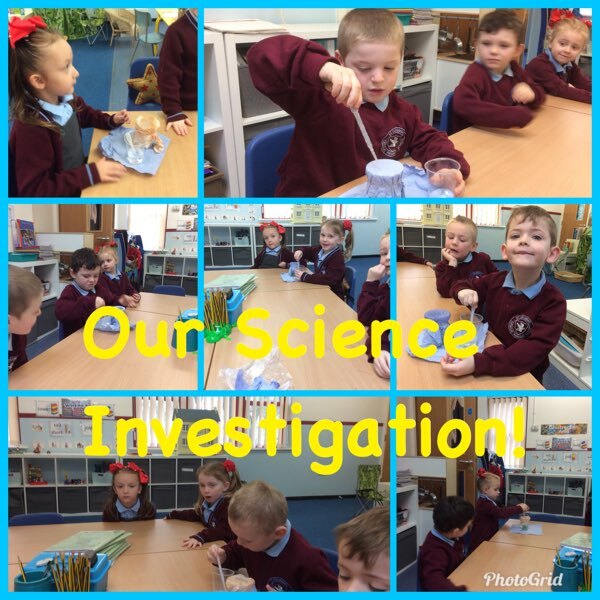 They made predictions, investigated and observed, collected results and came to a conclusion. 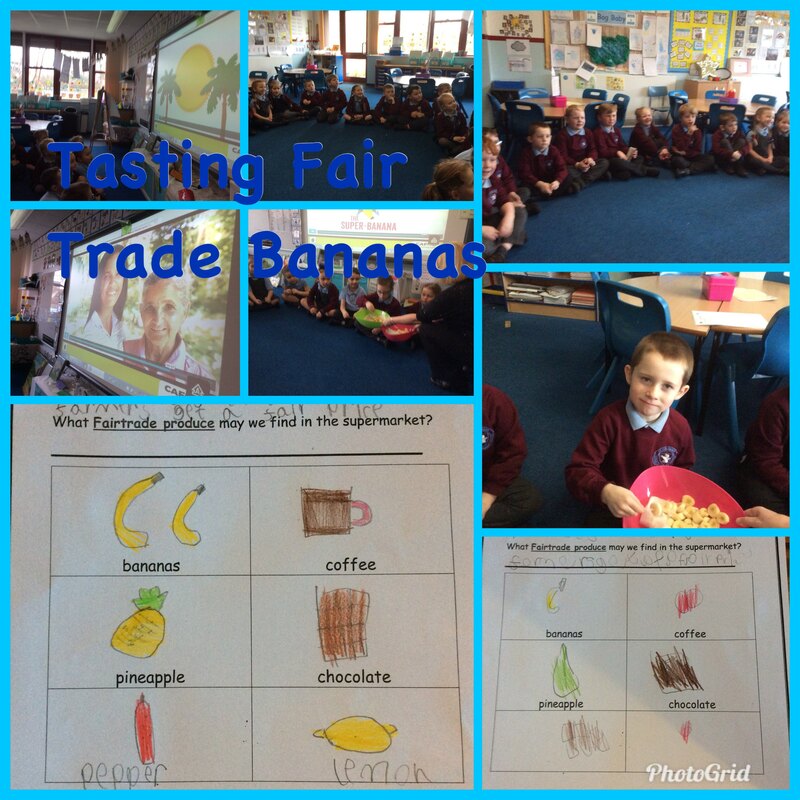 During Fairtrade Fortnight Year 1 have learnt all about giving farmers a fair price for their produce. They have also tasted Fairtrade chocolate and Fairtrade bananas. 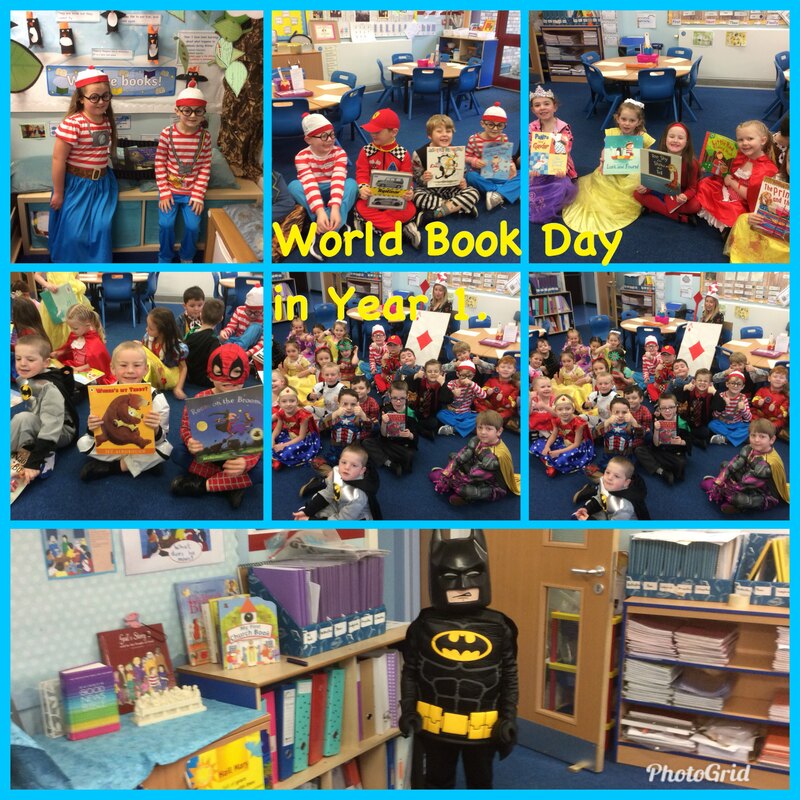 Year 1 enjoyed sharing their favourite stories during World Book Day. 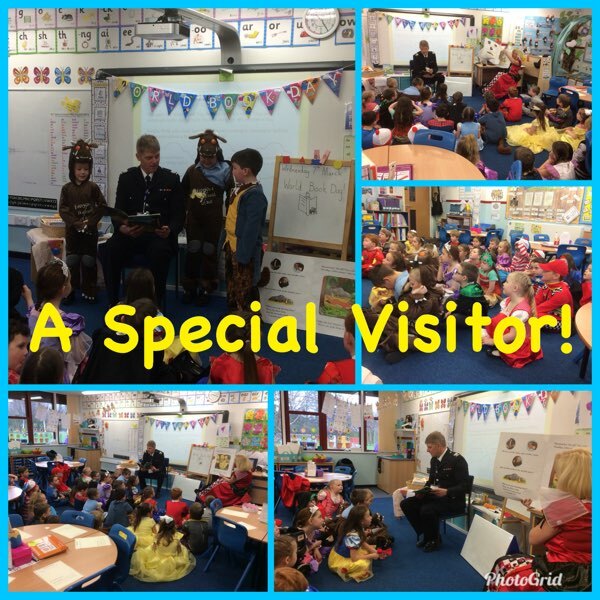 They also had a special visitor! Chief Fire Officer Mr. Berry came and read The Gruffalo to them and talked about how important reading is. 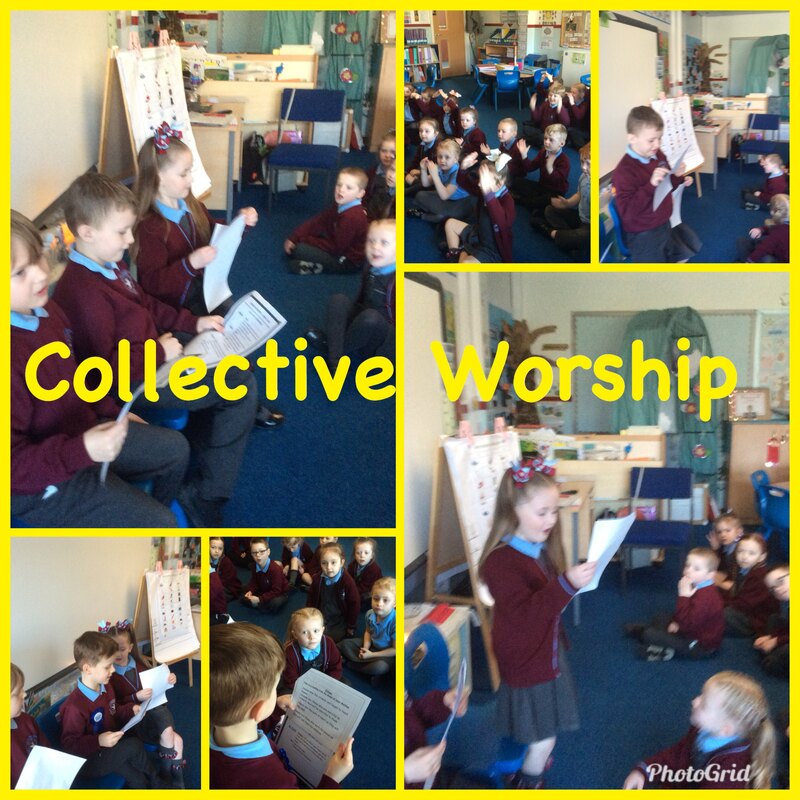 Alfie, Wendy, Alex and Ethan led us in our Collective Worship today. During Internet Safety Day the children learnt all about Smartie the Penguin and how he stayed safe. 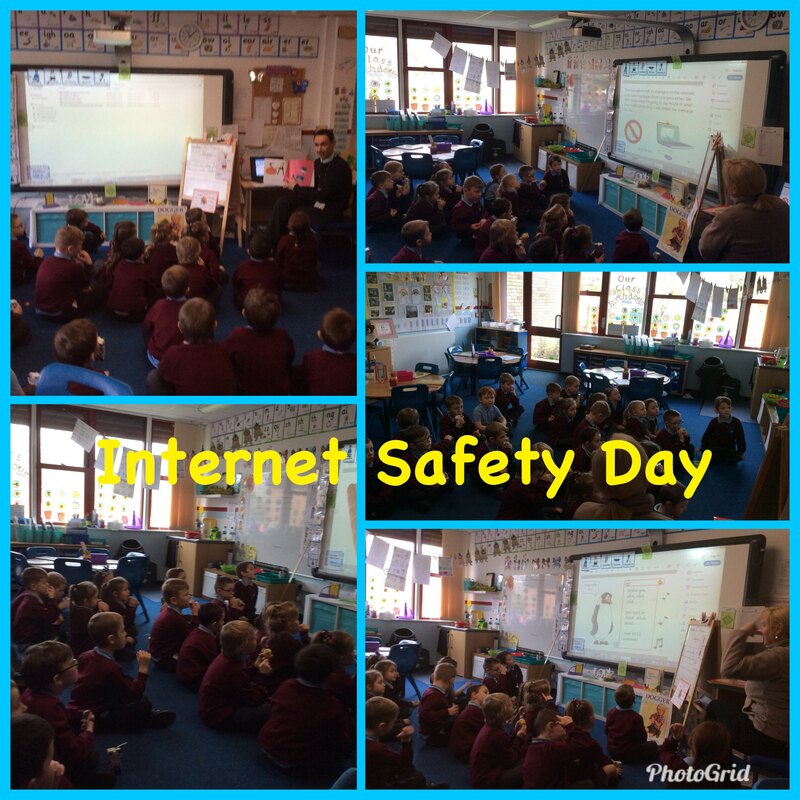 They explored how to stay safe when using the Internet. 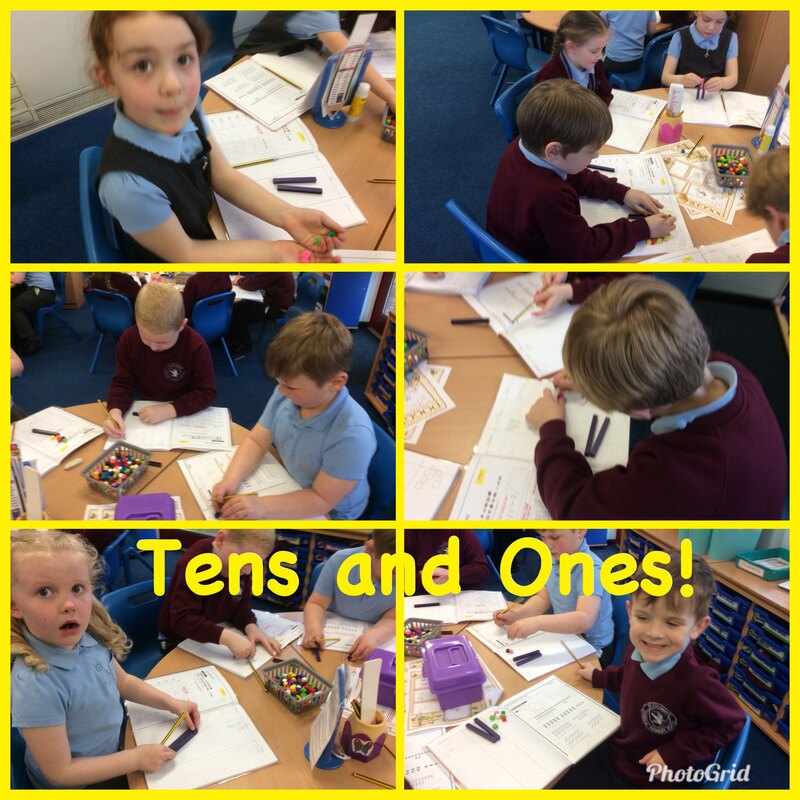 Year 1 have been using the dienes equipment to solve addition problems involving 2 digit numbers.